This has been quite the warm winter for most of our customers. With temperatures breaking all-time record highs in many places, it seems like summer is closer than it should be. 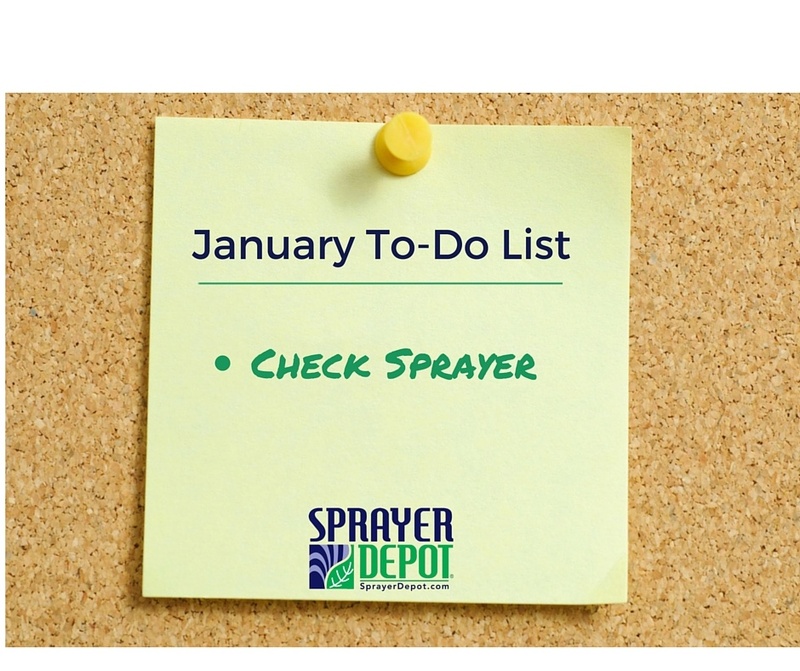 It may feel like just yesterday we were emphasizing the importance of winterizing your spray equipment, but with such a mild winter we thought it may be the perfect time for a quick checkup! As we write this from our headquarters in Orlando, Fl., where it still feels pretty much like summer with highs in the mid-80s, many of us are really not thinking about winter time. 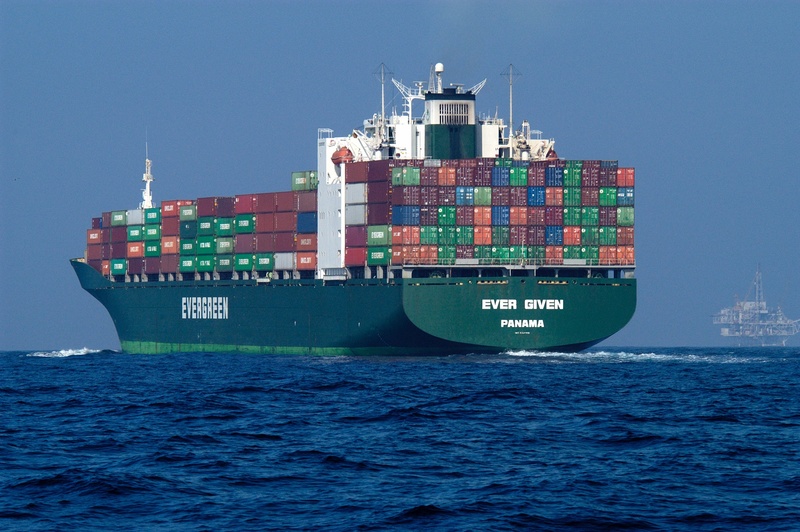 However, we know many of our customers are already dealing with cold weather and even snow. We may not be able to share some of this hot weather with you but we can share some great tips! 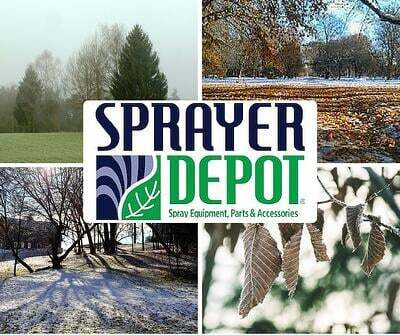 Although you may not be ready to winterize your sprayer just yet, there are a few simple steps you can do today to avoid any delays when you are ready to store it for the season. We recommend five tips to help you prepare your spray equipment for the upcoming freezing temperatures.